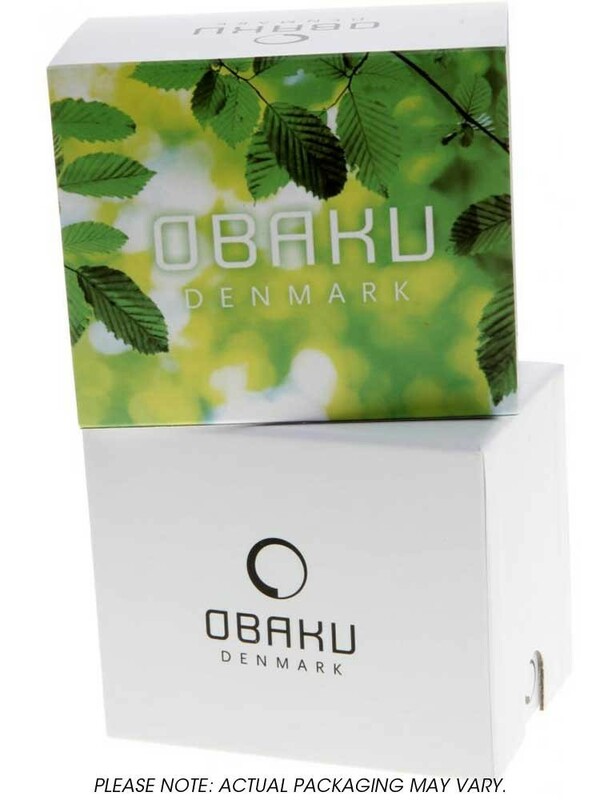 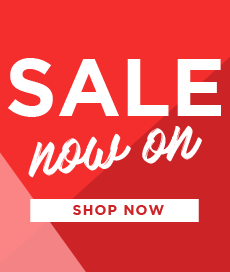 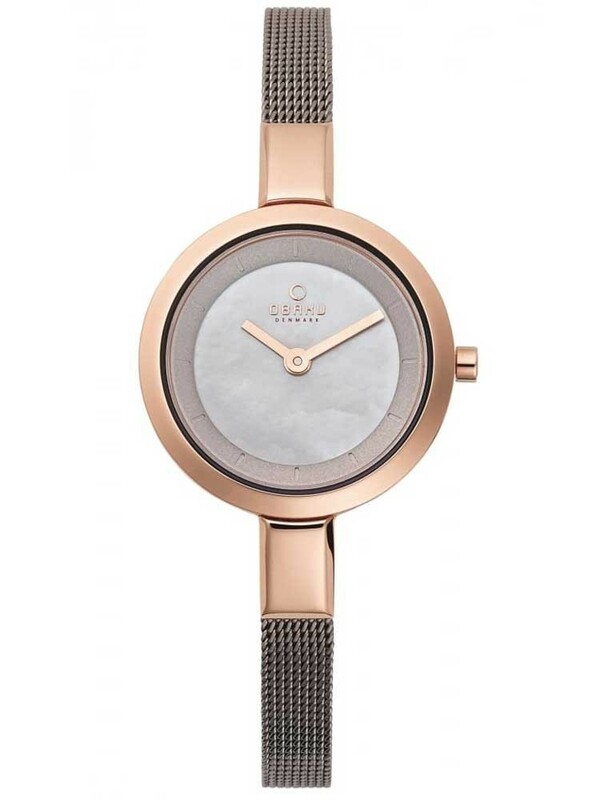 Introducing this gorgeous Obaku bracelet watch, perfect for bringing a stylish feminine finish to your outfits. 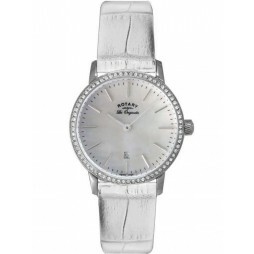 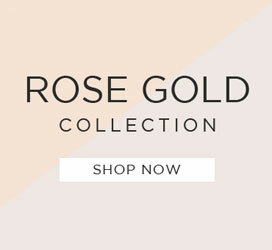 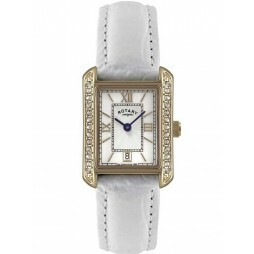 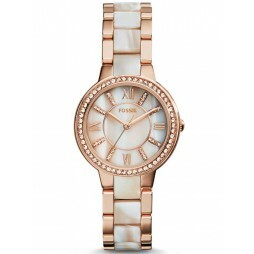 The elegant design features a rose gold plated case with a shimmery round mother of pearl dial. 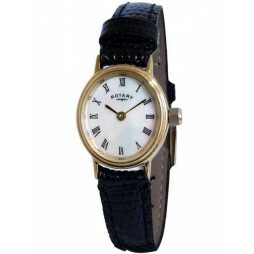 Complete with an intricate mesh bracelet and secure fold over clasp.